Kazuo Yamane was awarded the Legion of Merit for “exceptionally meritorious conduct in the performance of duties which profoundly influenced the successful outcome of the war against Japan. Born in Kalihi in 1916, Kazuo Yamane was one of three sons from his family to serve in the MIS during the war. Another brother served in the 442nd RCT. 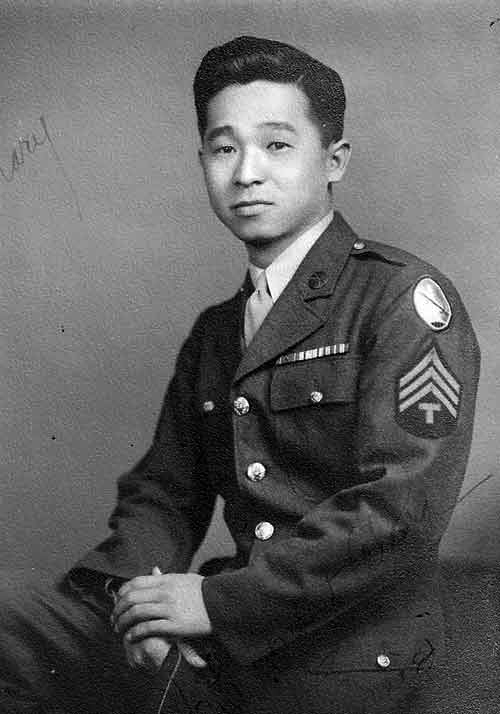 Kazuo Yamane was among 60 members of the 100th Infantry Battalion who were recruited for the MIS Language School at Camp Savage, Minnesota. These men became known as the Senpai Gumi, the pioneers. 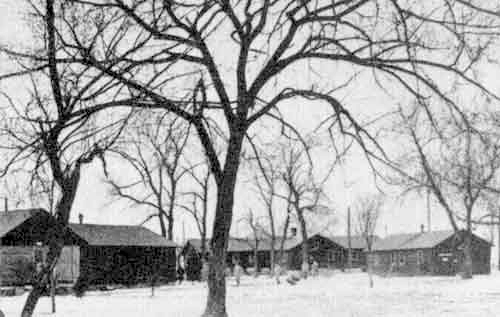 They began language instruction at Camp Savage in December 1942, with emphasis placed on Japanese military terminology and tactics. 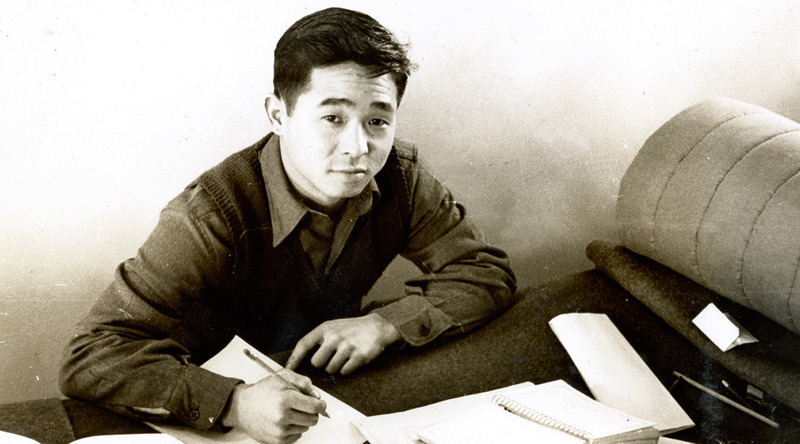 Yamane and other kibei (Japan-educated Japanese Americans) excelled at the school. 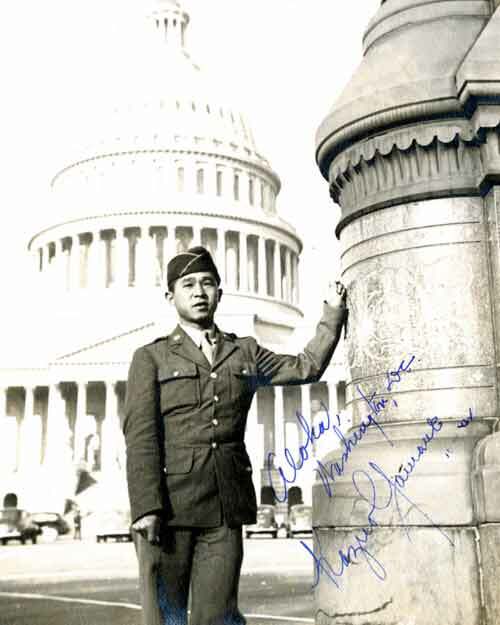 After completing instruction in June ’43, Yamane and three other MIS Nisei were not sent overseas but to Washington, D.C. They became the first Nisei soldiers assigned inside the then-new Pentagon, specifically in the Pacific Order of Battle office of Military Intelligence. They spent a year doggedly cross-referencing and indexing a roster of around 40,000 regular and reserve officers in the Japanese army. The data filled several dozen filing cabinets. The first order of battle or detailed structure of the Japanese army emerged from their work. Yamane was then sent to nearby Camp Ritchie, now known as Camp David, to help establish the Pacific Military Intelligence Research Section (PACMIRS). It was there that Yamane scored a huge intelligence coup while sifting through 15 crates of papers that had been captured on Saipan and deemed by the Navy to be “of no military value.” Yamane was astonished to find the Imperial Japanese Army Ordnance Inventory, a highly classified document that contained detailed descriptions of all the armaments in the Japanese inventory, as well as the location of arms, ammunition depots and manufacturing plants in Japan. Leave was immediately cancelled for all available translators. 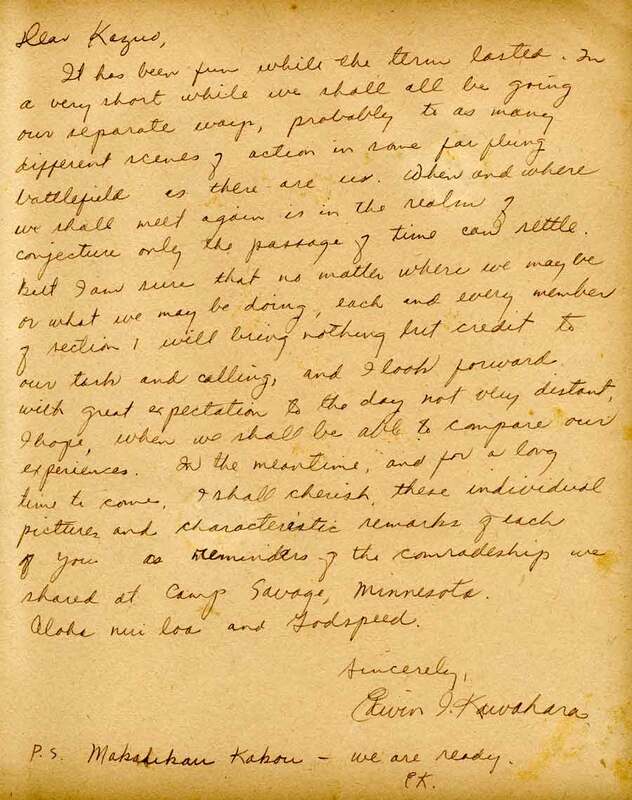 The document provided priceless targeting information for the Allied aerial campaign against Japan and for the occupation forces after the war who used the information to quickly seize arms caches. Soon afterward, Yamane and two other MIS Nisei were chosen for a special mission. After their plane took off from New York’s LaGuardia Field, they learned their assignment: train with British commandos for a covert raid into Berlin to collect documents from the Japanese embassy. The men were assigned to Supreme Headquarters Allied Expeditionary Forces (SHAEF) in France until the raid could take place. The Russians, however, took Berlin and the mission was scrubbed. Upon his return from the war, Yamane led the family business in developing Kalihi Shopping Center, Kalihi Bowl, Leeward Bowl, Pearl City Shopping Center and other island landmarks. His brothers Kosei Yamane and Sidney Seiji Sunouchi, returned home safely after their MIS service, as did brother Akiharu Yamane, who served with K Company of the 442nd and also fought in Korea. He died on April 28, 2010, at the age of 93.